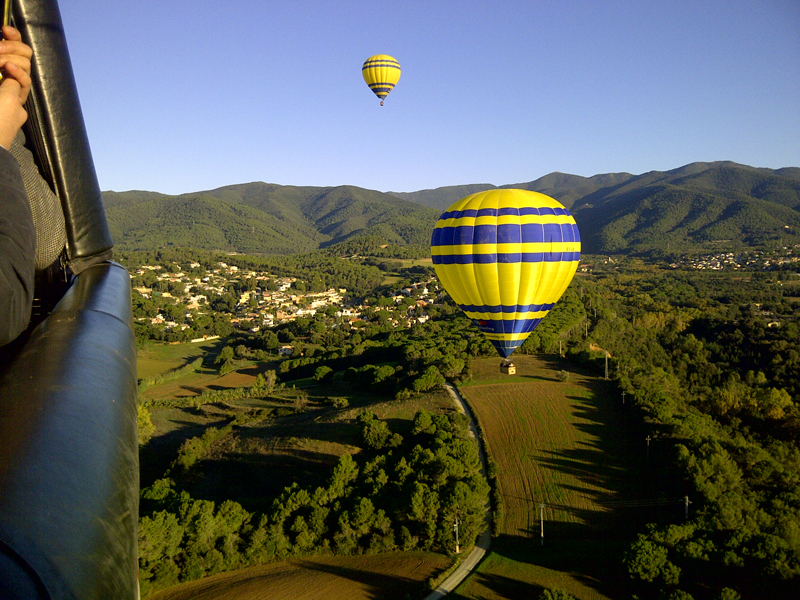 Have you ever imagined you and your family flying over the beautiful Spanish landscape in a hot air balloon? How about flying with your loved one by your side with a champagne toast? Well with Barcelona Balloon Flights you can! You can have the opportunity to spend three to four hours sightseeing across northern Spain, but from the sky! We hope you enjoy our familial aparthotel in Barcelona.